I was really excited to start my project life (if you haven’t heard of this great idea by Becky Higgins, I suggest you check out her site immediately!). I had heard of this through Kelly Purkey and was intrigued. At first I thought, I really don’t have time to add yet another project to my list of growing creative projects, but the more images I saw from other project lifers, the more I wanted to do it. I soon convinced both Bee and Oat to do it with me, it was hard considering all the really incredible layouts that were out there. The idea behind project life is to do what you can (and in my case, when you can). It’s been weeks since I started and I think I’ve been caught up once. I’m not stressing on being behind – I figure that the reason I’m behind is because I’m busy doing the things that I will end up documenting in project life, which is so much more encouraging than just thinking that I’m behind. I’m so glad that I decided to do my 365 project. 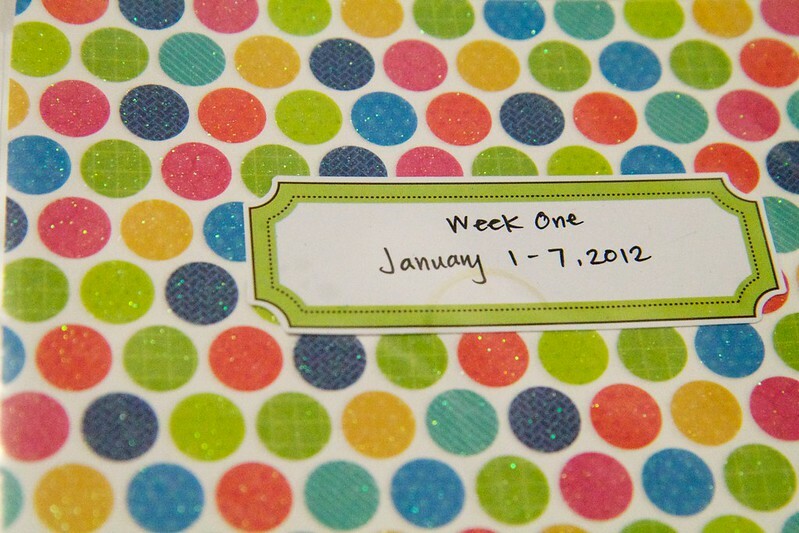 It helped immensely when I decided to begin my project life from the beginning of the year. All the photos that I had taken since the beginning of the year helped me fill up the pages until I could get to May (which is when I actually started the process). It’s now July and I’ve only documented up to Week 23, and I’m having a wonderful time doing it! This entry was posted on July 16, 2012 by debbe. It was filed under 365, craft and was tagged with becky higgins, PL, project life, week 1.